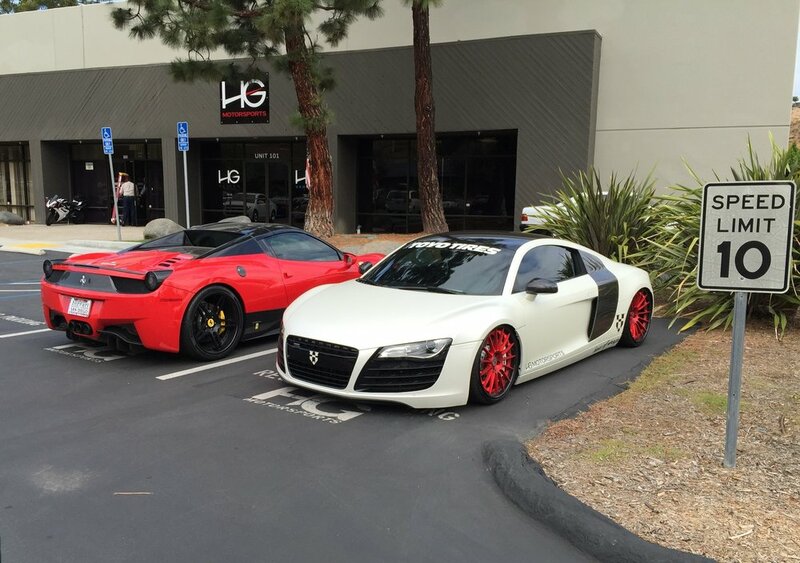 Haus of Wraps | San Diego Car Wraps and Automotive Styling. 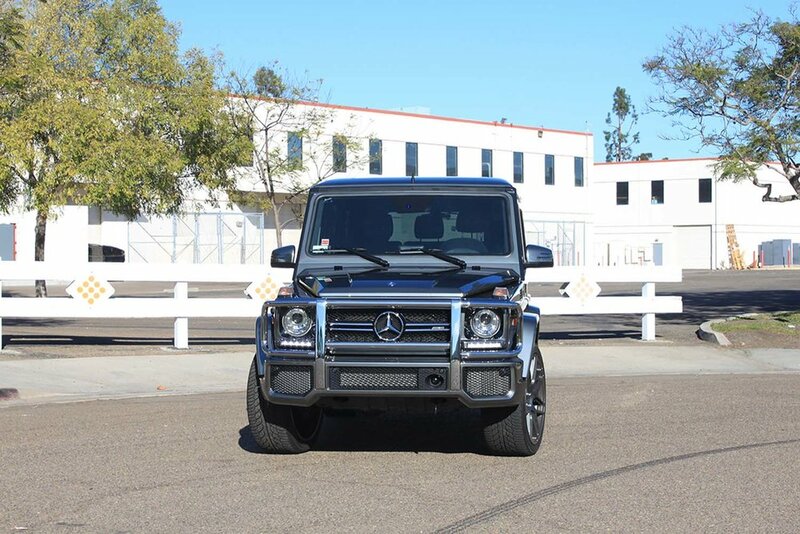 AMG G36 Wrapped in Black Chrome. 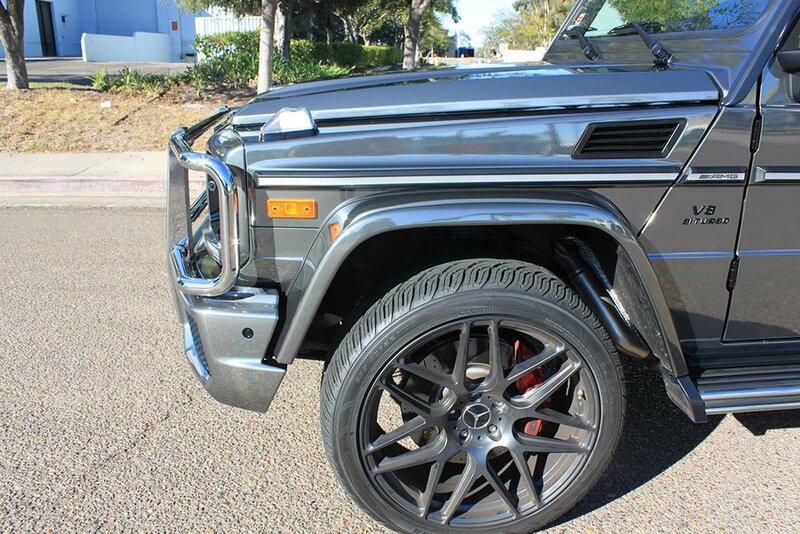 This has to be one of the most amazing looking G wagons out there! Client was ecstatic with the final result. 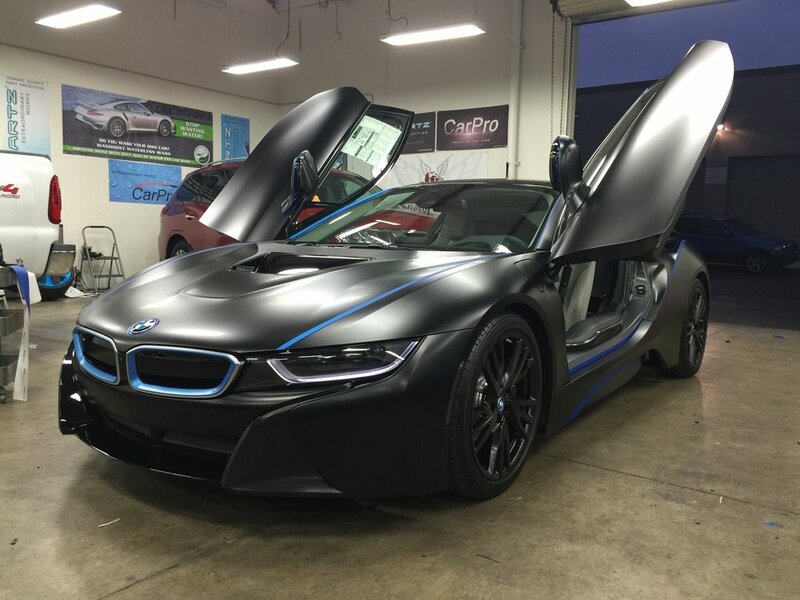 Haus of Wraps is the premier car wrap customization shop in San Diego. Our facility has all the latest equipment and tools to help ensure we are at the top in the vehicle wraps industry. We offer only the highest quality material vinyl films, brands and constantly test out new material to make sure we are always aware which company is providing the best product and which film is best for each job. Some of the film brands we use include 3M, Xpel, Avery, and Suntek. 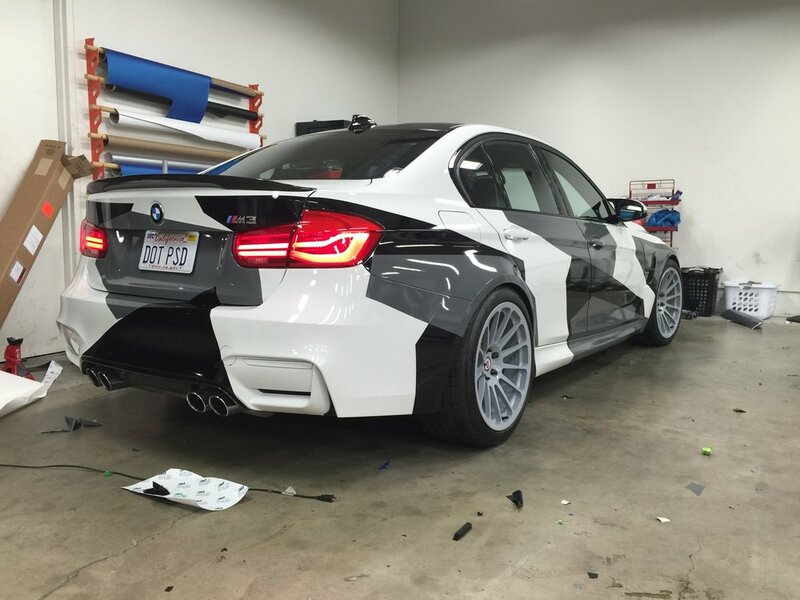 We offer everything from full color change wraps, custom car wraps, tint, PPF (clear bra), powder coats, all the way to body kits installation, including lips, & diffusers. The evolution of the vinyl wrap industry is quite remarkable. With the development of high quality materials and seamless installation techniques, wrapping your vehicle has become the preferred way to change the color of your car...without a paint job. Beyond the advantages of paint protection and customization, vehicle wraps provide eco-friendly solutions to change the color of your vehicle, or whatever you want wrapped. Not only are vinyl wraps eco-friendly, but their longevity, durability, conformability, and ease of removal have also evolved. Although many people want their San Diego car wrap for aesthetic purposes, the benefits of wrapping your vehicle go beyond looks. We take total pride in what we offer, our techniques, the quality of our work, and the brands we work with. 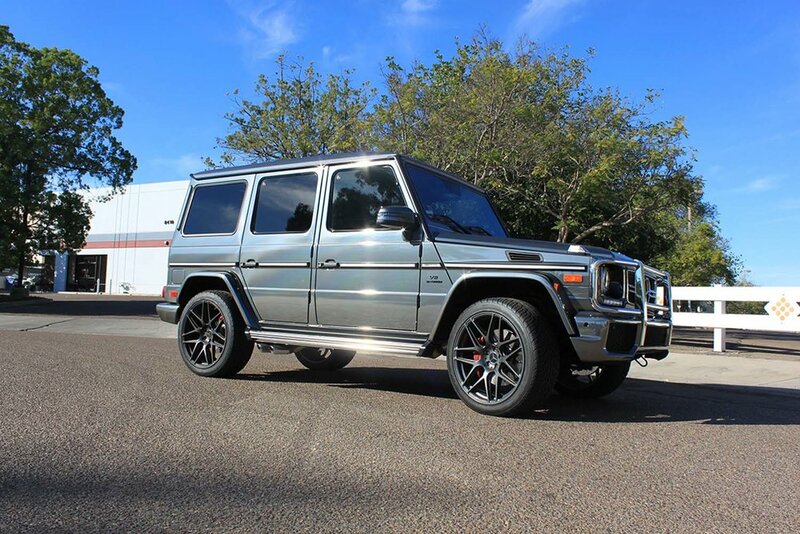 Haus of Wraps is San Diego's Vinyl Wrap shop, and one stop shop to satisfy your automotive styling needs. We invite you to give us a call and get an estimate for your vehicle color change wrap, tint, or other auto styling need. Below are some examples of how we make our customers happy. Not only are we artistic professionals, we are genuine car enthusiasts. Understanding the love you have for your car, we work with each car as if it were our own. 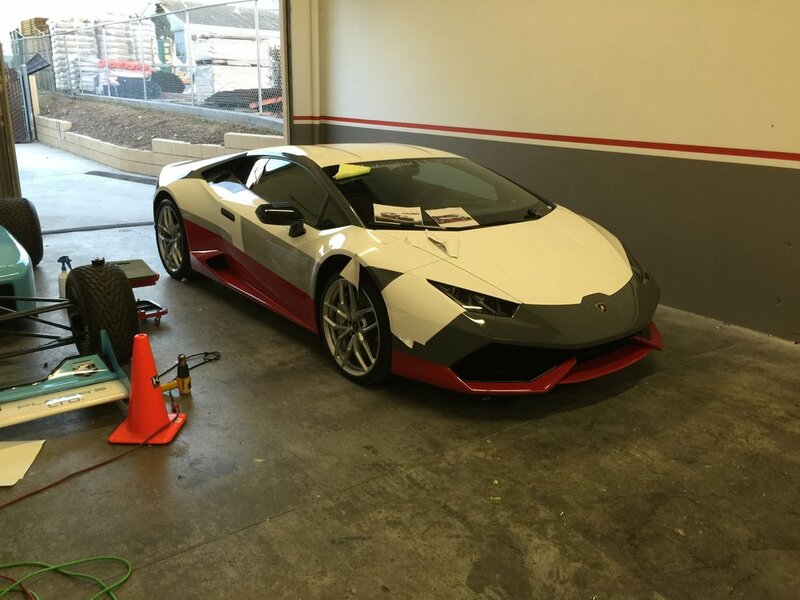 We truly believe we are the best auto styling and vinyl wrap shop in San Diego. We invite you to give us a call with questions, get a quote on the cost of a vinyl wrap for you vehicle, or visit our shop. We look forward to working with you and your car. WHY ARE WE SAN DIEGO'S BEST VINYL WRAP SHOP? Why choose us over our "competition"? Well, there are several reasons. We go through a several step process to ensure your vehicle vinyl wrap comes out at the highest quality level for our specific industry. We'll break it down in steps. Step 1: Complete exterior detail to remove any debris that could potentially cause visual imperfections in the vinyl wrap. Step 2: Complete removal of bumpers and trim to ensure edges are wrapped completely, to give the look of paint. Most companies avoid removal of any body panels which in turn creates lifting and overall bad quality of vinyl wrap installation. We have our very own in-house ASE certified technicians that perform the removal, to ensure everything is done correctly with your vehicle. Step 3: Vinyl Wrap Install is done by highly trained, qualified, and experienced installers. Jon, the owner of the business, is the main installer. Other vinyl wrap shop owners hire people with little to no experience and them themselves never touch any of their customers cars. Step 4: Careful reassembly and thorough check of any missed imperfections. We treat every vehicle that comes in as if it were our very own and make sure to do the highest possible quality work. Come in today for any of your vinyl wrap needs! At Haus of Wraps, we believe in providing exceptional service and quality in all of our work. We truly are dedicated to details and customizing a vehicle vinyl wrap specific to your needs. 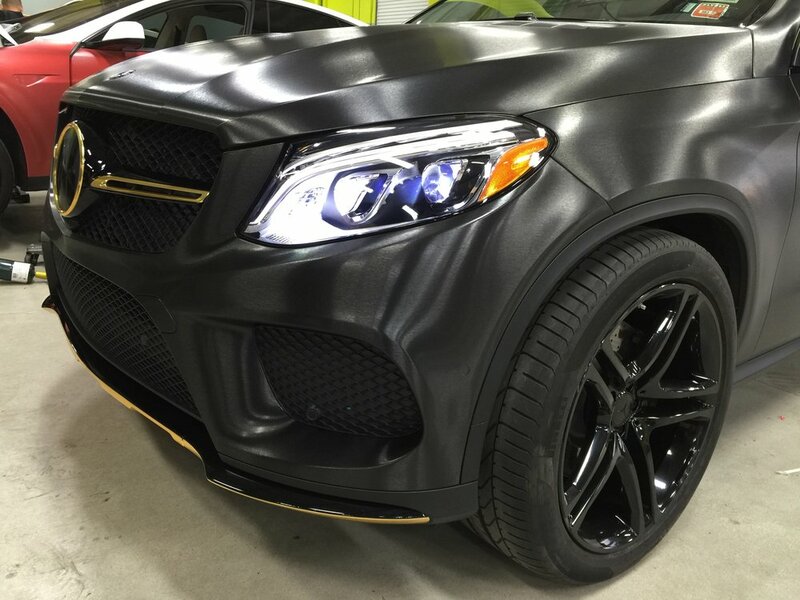 We've installed vinyl wraps on a wide variety of vehicles, including high end vehicles - luxury auto wraps, exotic car wraps, boats wraps, motorcycle wraps, and more. No matter the detail or level of customization you seek in your auto wrap project, you can trust that Haus of Wraps will deliver nothing short of the very best.